MOSCOW (Sputnik) – China successfully launched on Sunday the reactor of the new power unit of the Tianwan nuclear power plant (NPP), built with the Russian participation, Russia's nuclear corporation said. 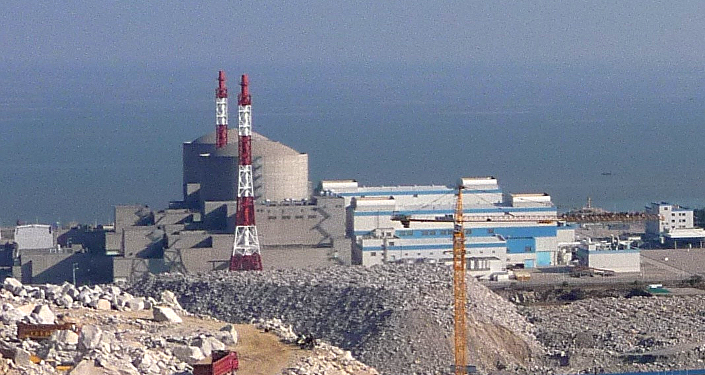 "On 30 September 2018 … the reactor plant of Tianwan NPP unit No 4 that is under construction in China with the technical assistance of ROSATOM Engineering Division, has been brought to a minimum controllable level of power," Russia's Rosatom state nuclear corporation said in a statement. Russia and China have long been cooperating in the sphere of nuclear energy use for peaceful purposes, with the Tianwan NPP being the largest joint project. 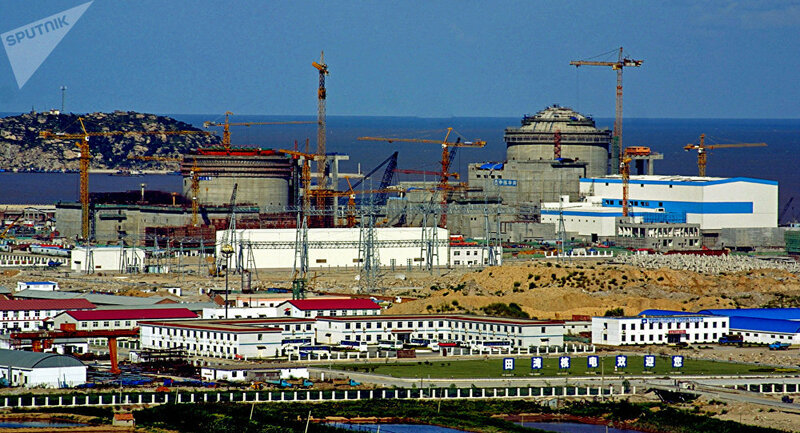 Earlier this year, Rosatom CEO Alexey Likhachev and Nur Bekri, the head of the Chinese National Energy Administration, signed four accords on the construction of new units of nuclear power plants (NPP) in China. In particular, the sides signed framework agreements on construction of the Xudapu NPP units, as well as Units 7 and 8 of the Tianwan NPP. In November 2016, Moscow and Beijing issued a joint statement on developing strategic cooperation in peaceful use of nuclear energy, as a result of which a range of initiatives has been eventually undertaken by China and Russia, including construction of a pilot CFR-600 fast-neutron nuclear reactor in China and development of the Tianwan NPP.